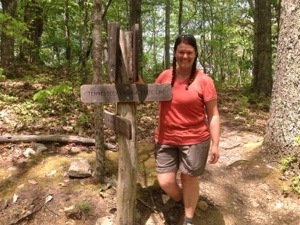 Well, I’ve been on the trail for six weeks now, and I’ve written only two blog posts! It turns out that thruhiking doesn’t actually leave very much time for writing. I wake up in the morning, eat, get water, pack up camp, walk all day, make camp, cook dinner, and go to bed. I write in my (real, physical) journal once I’m tucked in, then fall asleep. The next day, it’s the same thing all over again. Even on those days when I’m in town, I’m surprisingly busy. There are lots of chores to do. I usually need to hustle over to the post office before closing time to pick up a package or two. Shower, food, and laundry all have to be dealt with. Family and friends like to hear from me occasionally, so there are some phone calls and messages to exchange. By the time I’ve done all that, there’s precious time left over for the blog. So, quick trip report: I started hiking north from Springer Mountain, Georgia, about six weeks ago. I have covered nearly 500 miles on foot since then and am now in Damascus, Virginia, just in time for the Trail Days festival. Crossing into Virginia, I felt positively triumphant. 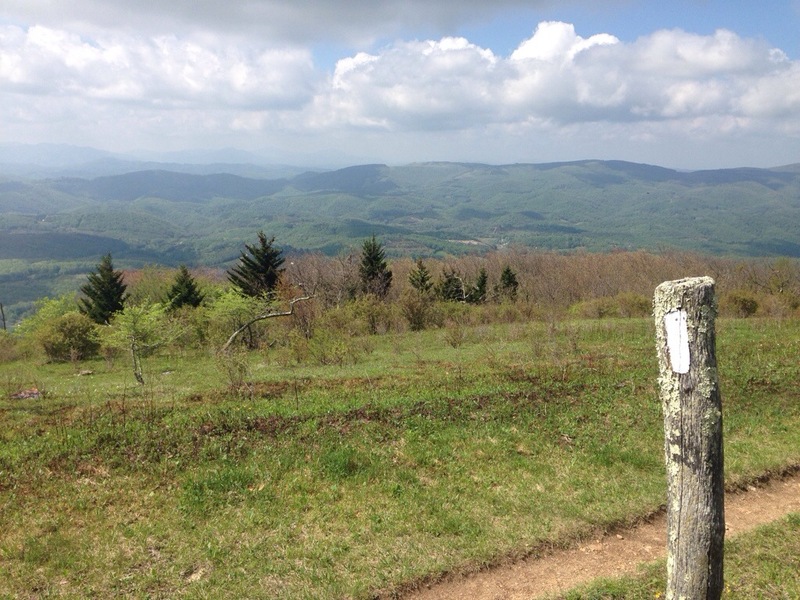 I’ve taken a great deal of pleasure in crossing state lines, but I won’t get another one for a while: the Appalachian Trail winds through the Old Dominion for roughly 550 miles. That’s about a quarter of the length of the whole trail, all spent in a single state. Luckily, Virginia–what I’ve seen of it so far, anyway–is an awfully pretty place. I am sure no one is surprised to hear this, but I’m really enjoying trail life. I love the hiking, the views, the people, the whole experience. Congratulations! You’re doing something I’ve always wanted to do.